Do you like Dirt Road Drive? Share it with your friends. 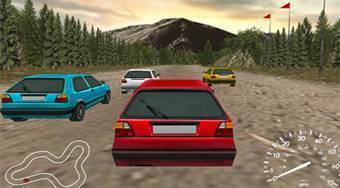 Dirt Road Drive - get behind the wheel of the legendary Golf, overtake all your rivals on the track and reach the finish as the first one.